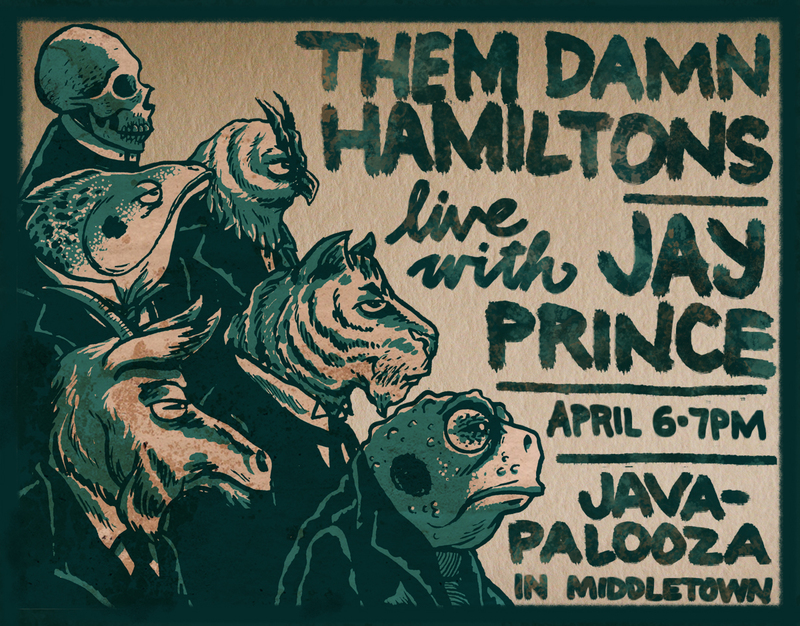 The fine folks of Them Damn Hamiltons and Jay Prince will be playing Javapalooza in Middletown on April 6th! Get the folk down to Middletown this Saturday at 7pm!!! 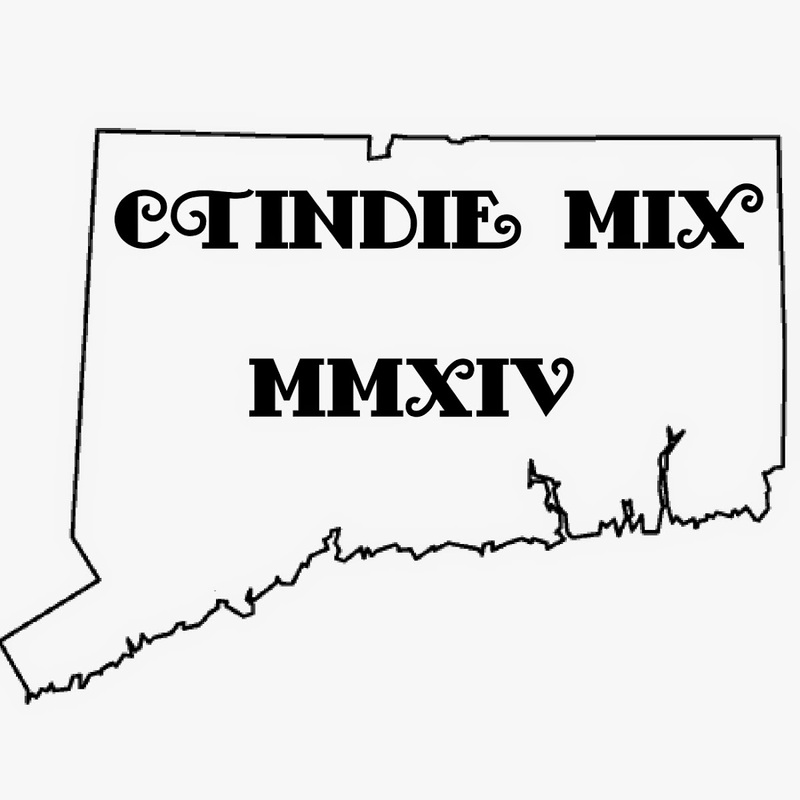 Jason Prince is a songwriter based in the New Haven area, spending most of his time and creative energy with indie band Eurisko. 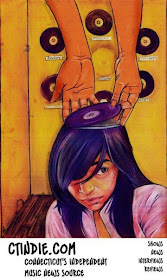 Influences are broad, but can be narrowed down to Elliott Smith, Townes Van Zandt, Jeff Tweedy and Tom Waits. His first solo release can be expected in July...a stripped down EP filled with songs of longing and excess, hope and despair, creation and destruction.